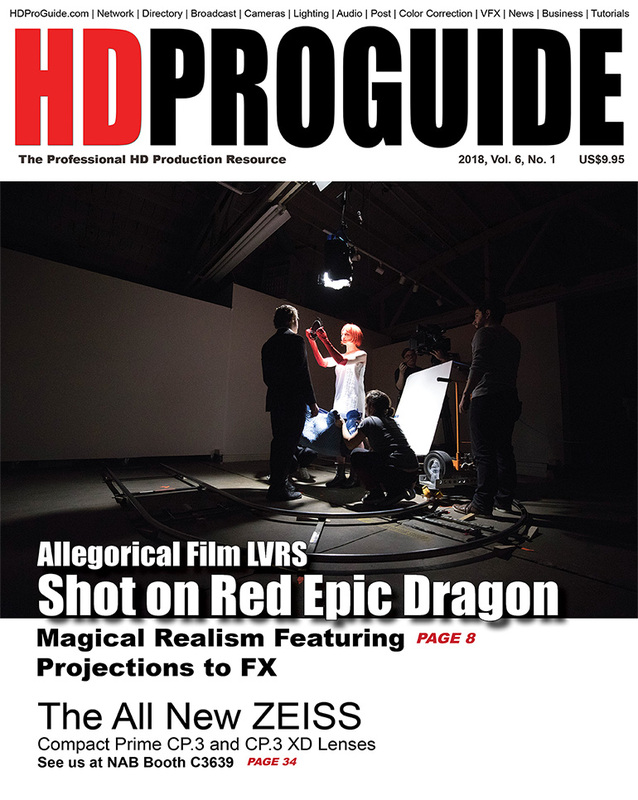 HD Pro Guide Magazine releases new edition at NAB 2018, Las Vegas, Exhibit Booth #C8943, Central Hall. Pick up complimentary issues and collectors’ editions at booth #C8943. 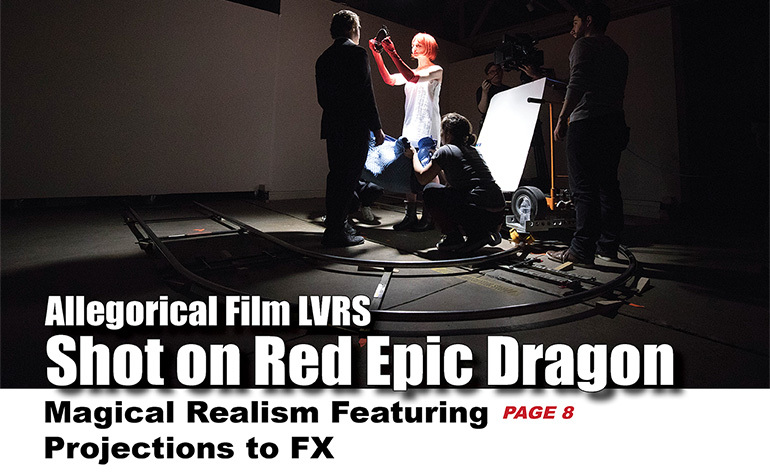 NAB attendees may also sign up for complimentary subscriptions of HD Pro Guide Magazine and flagship publication, StudentFilmmakers Magazine.